I'm not very skilled at doing my brows so I'm always practicing and searching for a tool/product that would make the process easier. 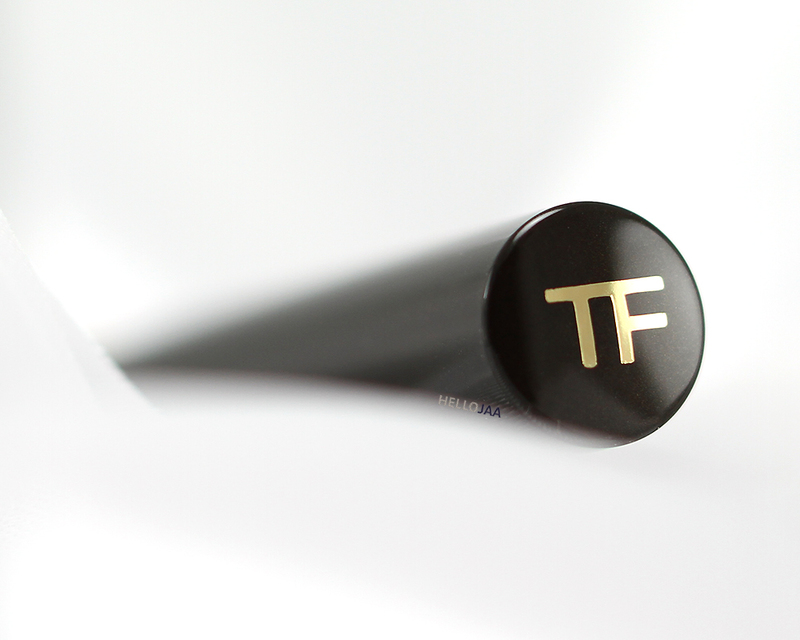 Tom Ford Brow Sculptor is one such product that doesn't require much effort to use. 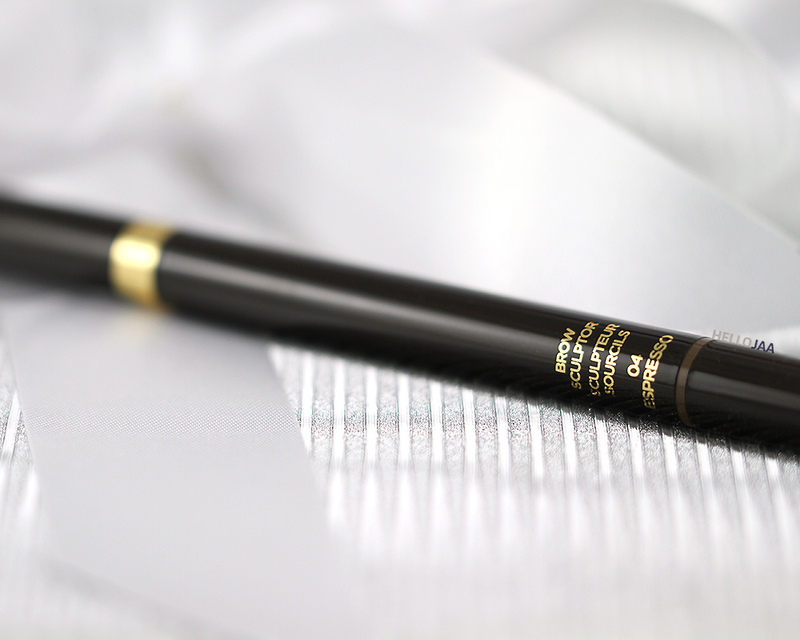 Its superior formula allows you to achieve your best-looking brows in very little time. I have a lot of brow pencils but this is one of the very few I trust to work on my problem brows. 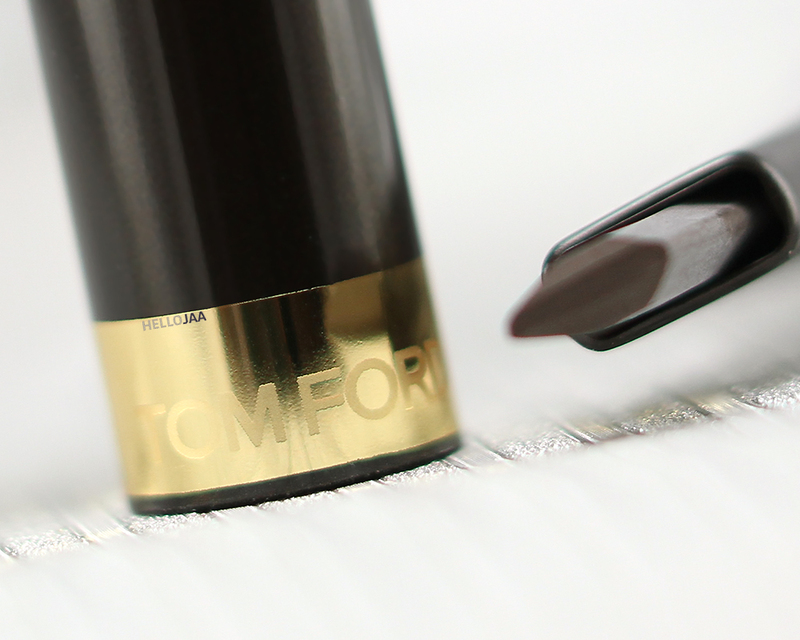 Tom Ford Brow Sculptor is a twist-up brow pencil featuring a unique calligraphy tip on one end and a spiral grooming brush on the other. 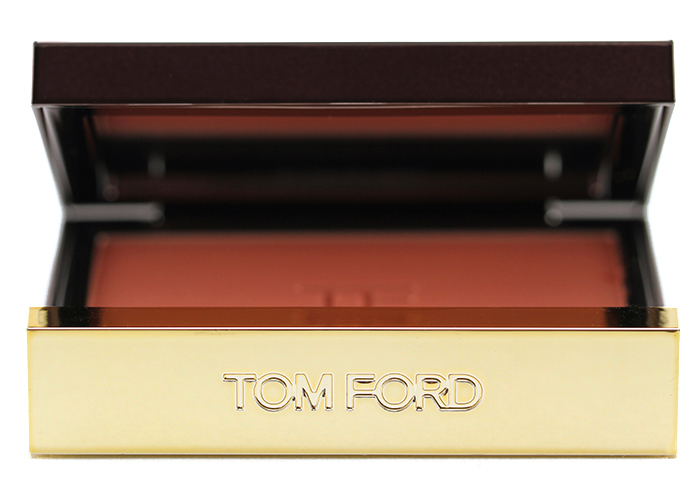 It's dressed up in true Tom Ford style — mahogany brown casing with shiny gold accents. 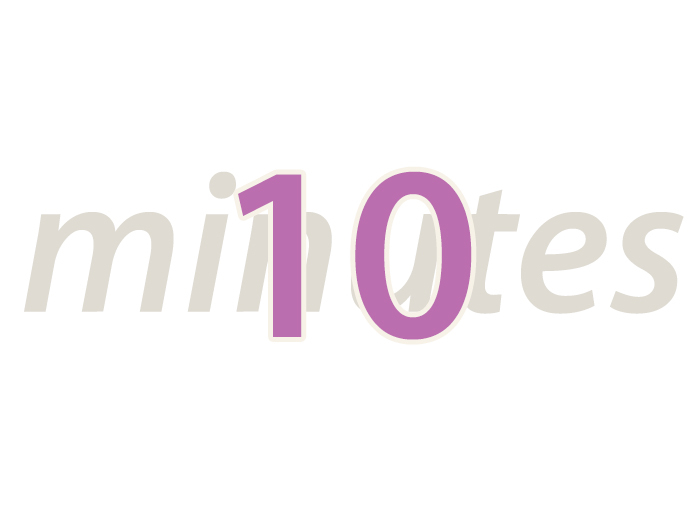 The calligraphy-style tip allows you to draw short and long strokes, thin or wide with ease. I usually hold it horizontally to taper the shape of my brows towards the end, then turn it vertically to fill in the rest of my brows. 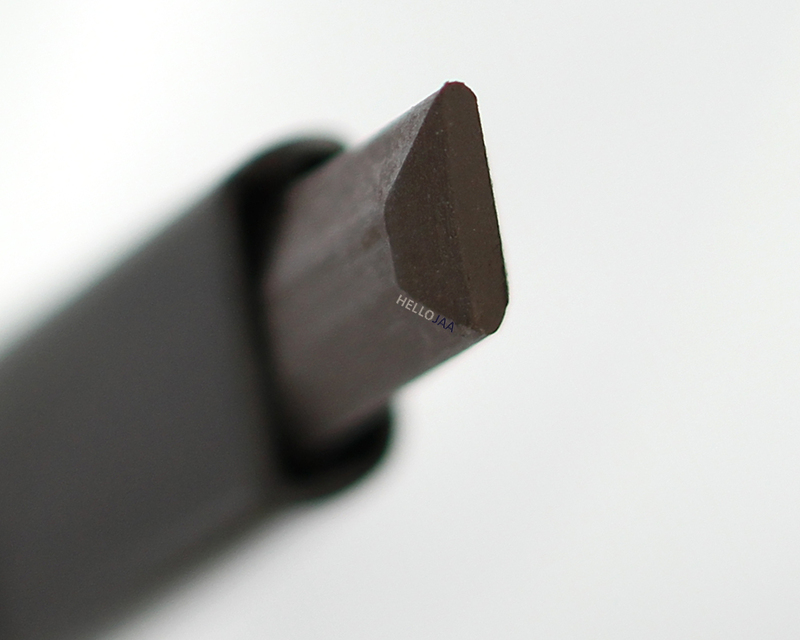 Being able to draw and fill in, this type of slanted tip really reduces the amount of time (and effort) needed to perfect my brows every morning! 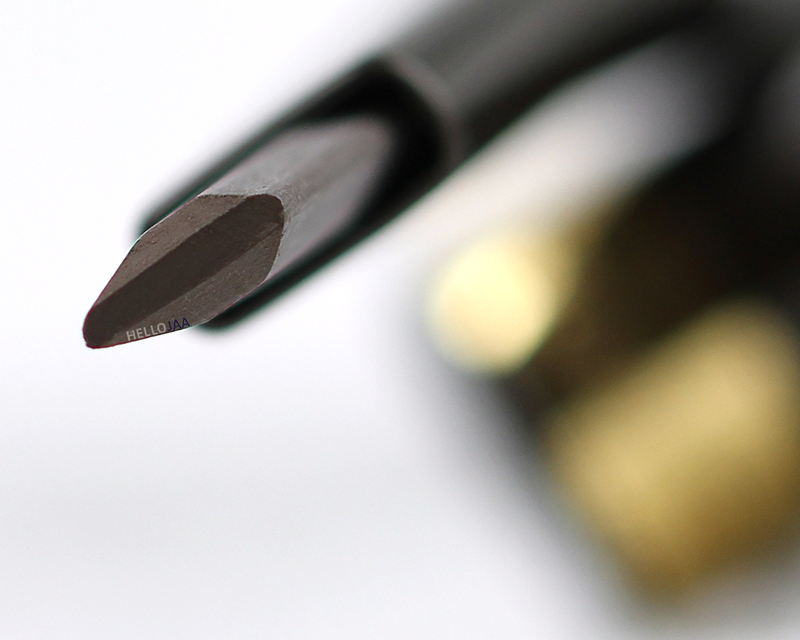 The spiral grooming brush attached to the other end is tapered and slightly shorter than most grooming brushes. 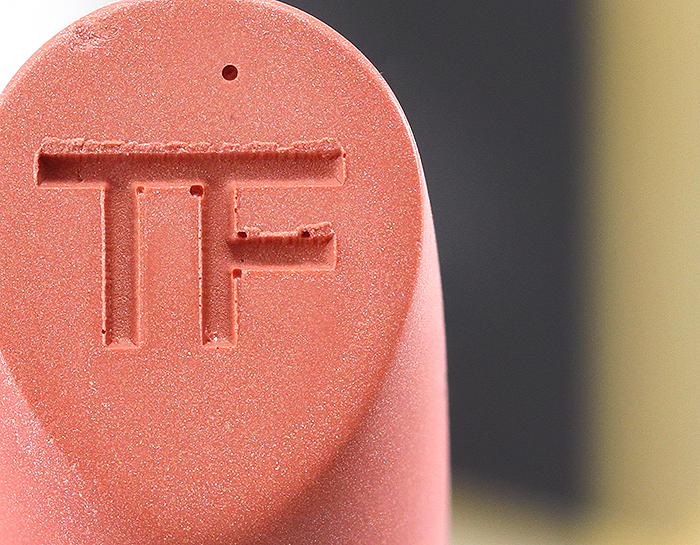 The fibers are firm yet flexible enough to allow easy blending of the pigments. It is detachable and washable. Also included with the pencil is a sharpener (not shown). Simply twist the cap (on the spiral brush end) counterclockwise to reveal it. 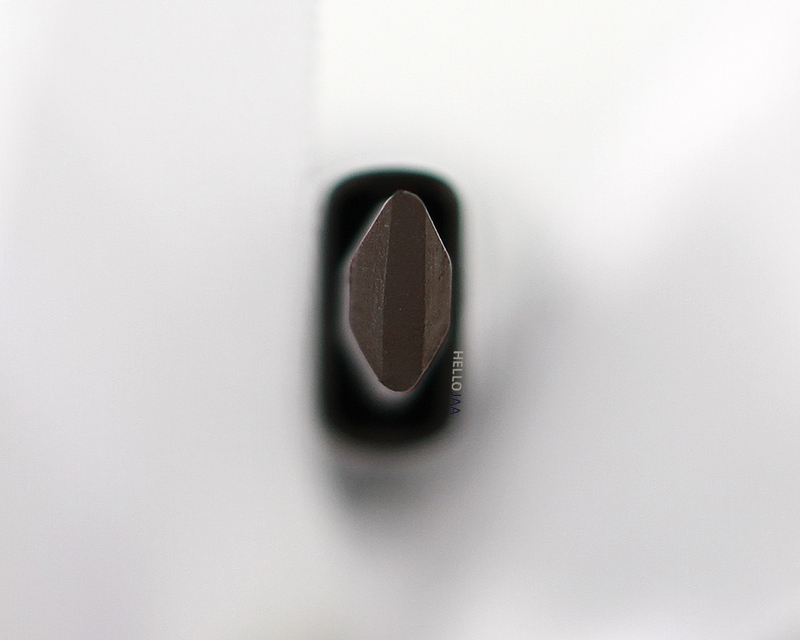 I haven't tried sharpening mine yet but it's good to know I have the option in case the tip becomes too dull (it hasn't happened yet even after several months of use). 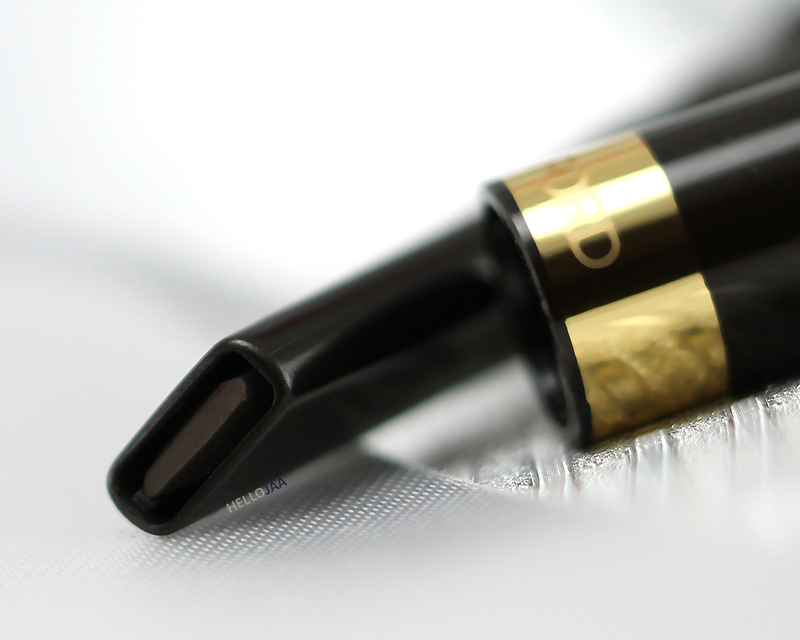 Beside the calligraphy-style tip, another thing that is so clever, and so spectacular about the Tom Ford Brow Sculptor is its unique formula! 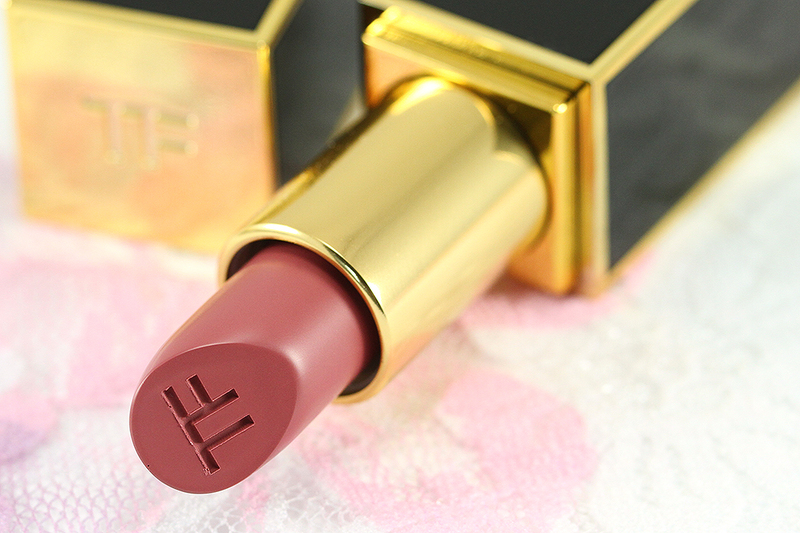 It strikes a perfect balance between being waxy and powdery allowing the pigments to smoothly grab onto the skin and holding brow hairs in place all day. 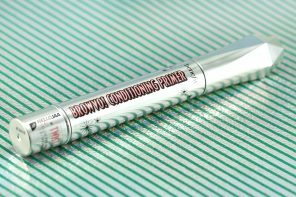 I usually skip a finishing brow gel when I wear this product. 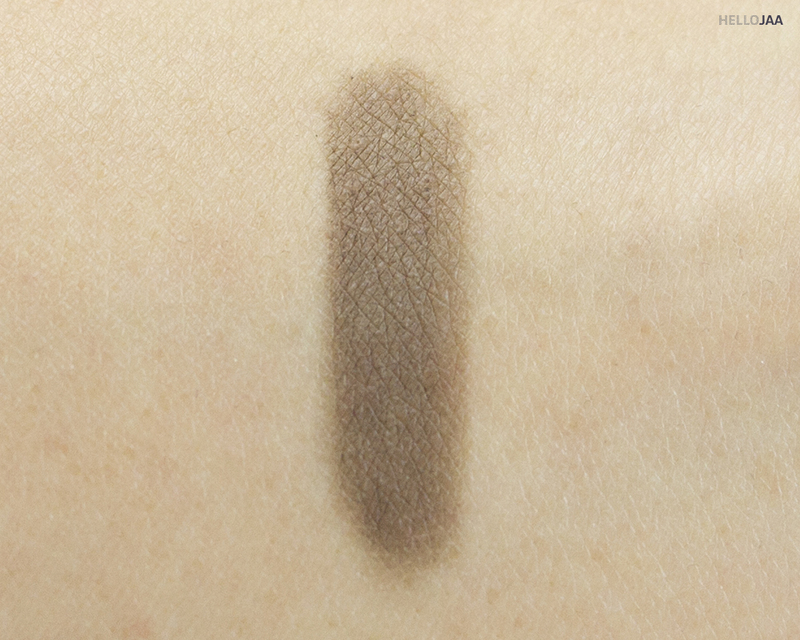 My shade is 04 Espresso which is a rich dark brown as seen on my arm swatch above. However, this is only after some building up. 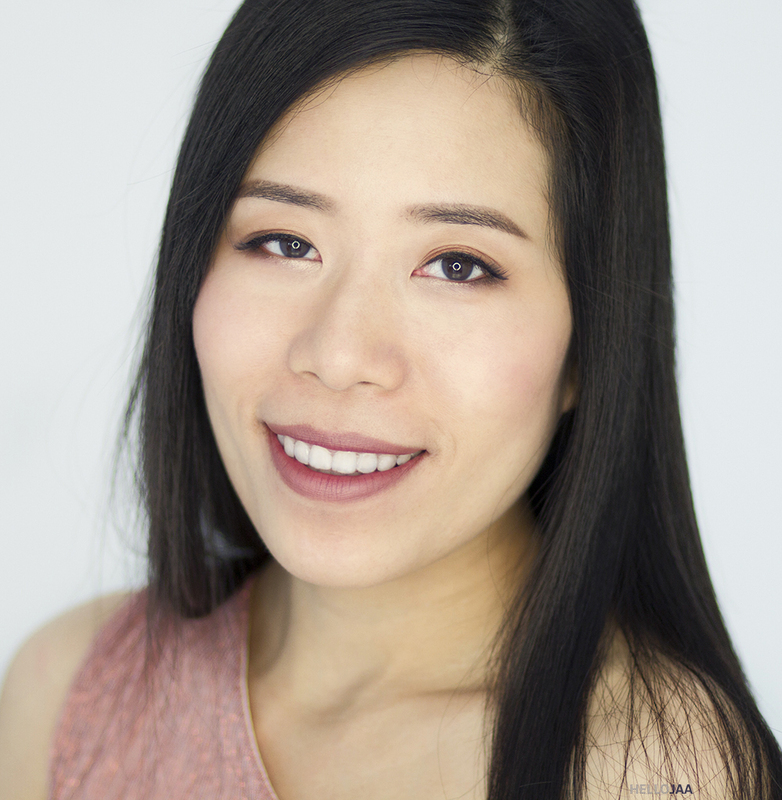 When it's actually applied on the brows, the color will go on light, and you will notice that you have to press a little harder than usual to deposit the pigments. And I think this is a good thing, at least for me, because I tend to put too much pressure when doing my brows. 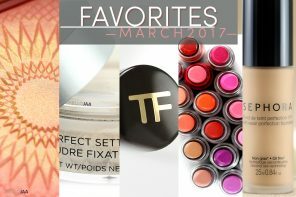 If I'm using something that is too richly pigmented, my brows will often look way too dark than I wanted to. 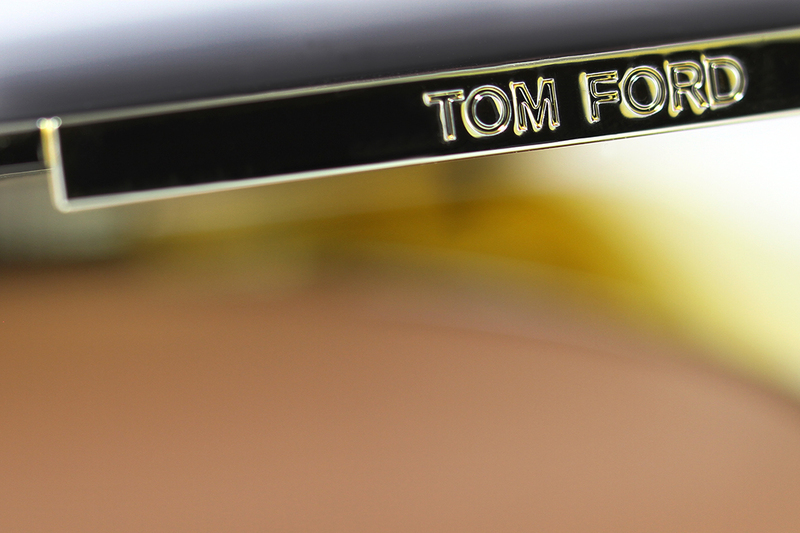 Tom Ford Brow Sculptor allows me to easily control how light or dark, natural or dramatic, I want my brows to be. 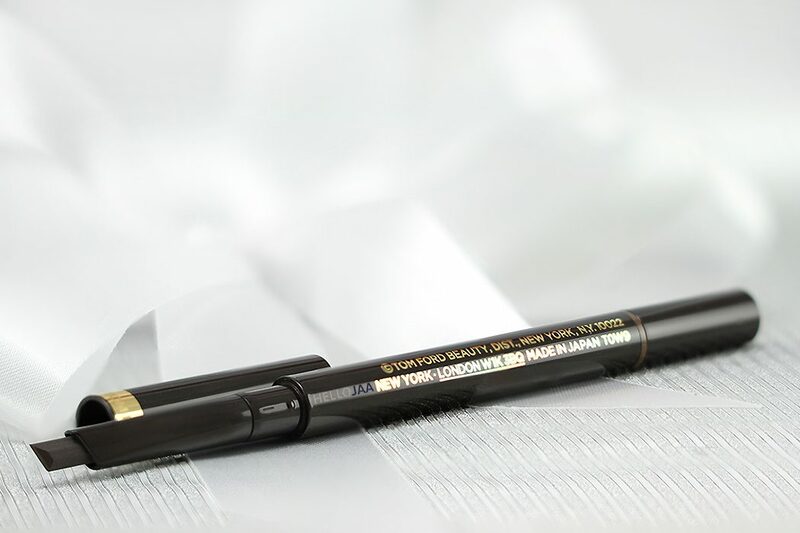 My brows are horrifyingly sparse and thin but somehow this pencil can magically make them appear fuller and more defined without being over the top. My brow hairs never feel sticky or waxy and the color stays on true without fading until removed. A breeze to use, a snap to apply, but it's also an investment. It was hard for me to stomach the price at first, but once I've come to realize how phenomenal it is, I truly think it's worth every penny! 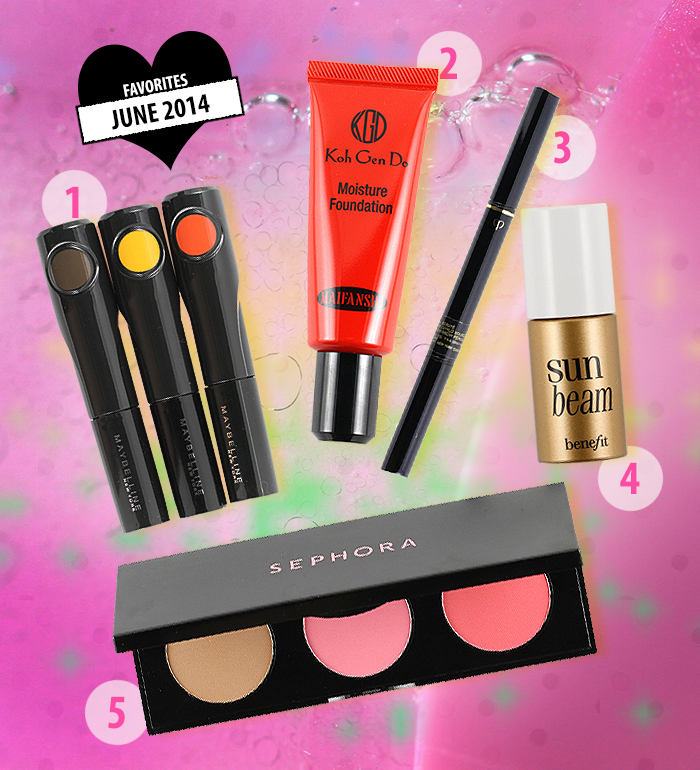 It’s certainly worth it if it makes your brows look that good when they are as sparse as yours are! I have super thick brows 2/3 of the way and then little odd tails due to my Thyroid issues. I’d like to restore their fullness but that pencil is currently out of the budget for me. I’m currently using NYX which is a passible dupe for the Anastasia pencil that most people like quite a bit. 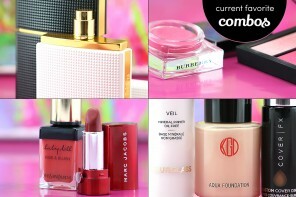 I know for me, the TF would probably last a while longer because I only need full on help for 1/3 or so of my brows. I do really like that color though, I often find cheaper pencils are too harsh or just not pigmented or buildable in the slightest!